Home renovations are growing more popular than ever as many owners seek to maintain their investments or improve the resale value of their homes before they sell. If you’re planning to remodel your home this year, this month’s newsletter will help you get the most out of it, regardless of the scale. Page one reveals the three renovations that will provide the biggest return on investment, while page two provides tips to help you establish a budget for your home renovation, whether you’re planning a full remodel or a minor update. 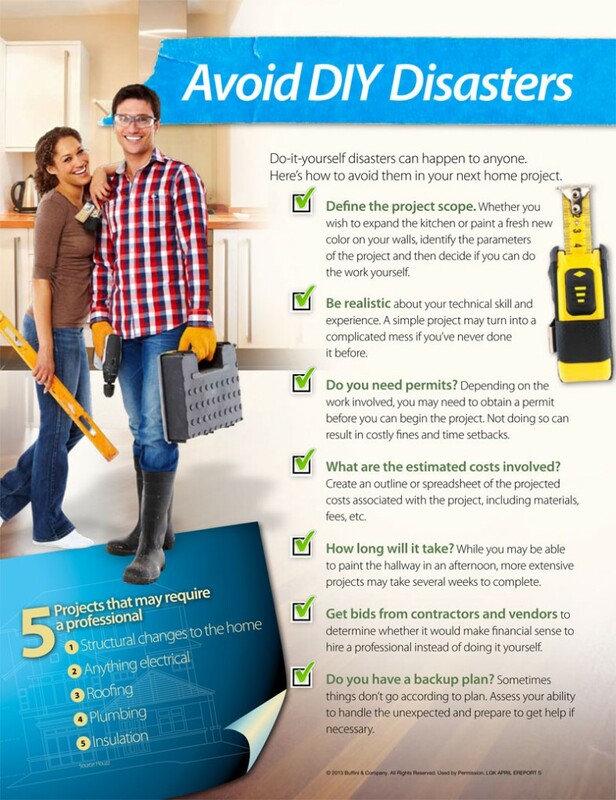 Share this information with family and friends who may be thinking about a home improvement project this year.